For many of us, NAB is a company-funded, industry mandated trip, but how do you really spend your time and what do you do to maximize your experience? 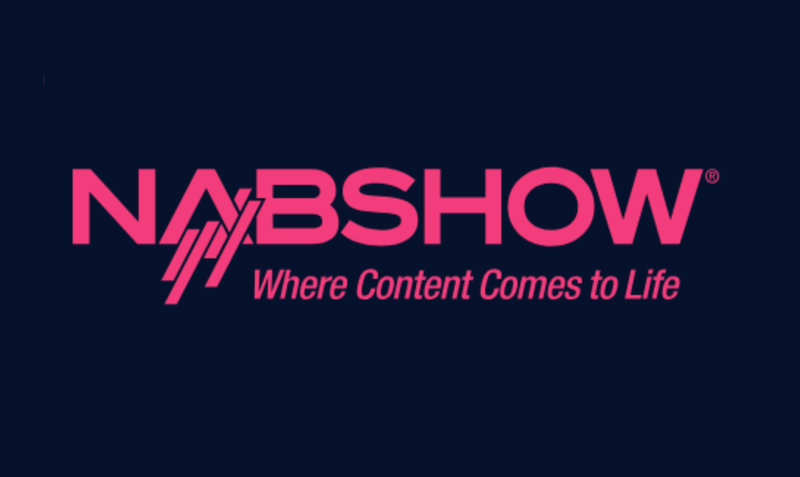 For more than a decade, I’ve attended NAB and tried to maximize my experience by participating in everything possible. Maximizing by doing the maximum amount of…well everything. That means 9-hour days standing on a conference showroom floor, moving from meaningful meeting to meeting, setting up demos, and drinking tons of coffee. In the evenings, I split my time between dinner with potential and current customers and spend late nights in a dark club with industry friends. Each morning before the show floor opens, I’m busy at breakfast meetings with trade associations and networking groups. But in addition to 4-hour steak dinners, dozens of bottles of wine, and loud shows, how do we connect with each other in a place that has become trite to many of us that make the trek each year? Do we get more out of the trip by doing more? As a technology provider, Vimond uses shows like NAB as a milestone for new technology releases, we promote our latest use cases and partnerships, engage prospective customers with our European HQ team, and showcase the coolest industry trends we are seeing globally. Would we dare think of skipping a year? I hear of at least one to two people in the field that “take a year off” but is that an option and what would we miss? I think people feel the need to take a year off because the enormous amount of activity they pack into the week is so dreadfully unmanageable. How do we flip that on its ear? How do we take back NAB? The past few years I’ve decided to add a little self-care to each trip. For me that looks like an adventure the Sunday evening before NAB with a friend from my early days in technology sales. Ziplining, jumping 829 feet off the Stratosphere, and visiting the Neon Museum have been our latest splurges. One year I even took a hike out to Red Rock Canyon and took a bus to Lake Mead and the Grand Canyon. Simply put, NAB and all trade shows of the kind serve a purpose and add value, but how do we make it personal? How do we make it enjoyable? How do we have high impact without the need of impersonal back-to-back meetings, pomp and circumstance, and ill-fitting suits? Can a really great technology shine without hundreds of yards of floor space and neon lights? At Vimond, we’ve taken a pared back approach this year, partially because we believe that we can connect more with folks when we focus our time one-on-one with our customers. We also want to hit more of the up-and-coming shows in the still evolving and fragmented OTT space. In addition to our traditional booth, we’ve also sponsored an adjacent lounge area because we plan on enjoying time spent there for part of the show as well. How great to relax with friendly faces in the industry and share our passions? We plan to sit on couches and prop up our feet pontificating on the “way the industry is headed” and “the most innovative tech this year”. Not exactly a less is more approach, but close to it. You see, Vimond was founded in 2011 by folks that wanted to take their passion for cloud-based TV and technology and have fun with it. That is done by spending time connecting with potential partners to really learn the latest needs of our industry and to work to solve their problems. The culture of the company and the tech draws potential partners to us. So, this year I plan on attending a few less late-night activities, maximizing my time with each booth meeting by making each one personal and more comfortable for existing and potential customers, and prioritizing self-care. I will also finally trade in the high heels this year for reasonable shoes because I realize wearing a t-shirt and flats is just fine, if we have great tech and great people aiming to connect with one another. I’m betting the focus on authenticity and simplicity will make me re-energized by the end of the show. Exhausted still, but hopeful and satisfied that I didn’t try for more just for the sake of more. It is amazing how that is all it really takes. Schedule a meeting with Vimond or meet us at booth SU9825.